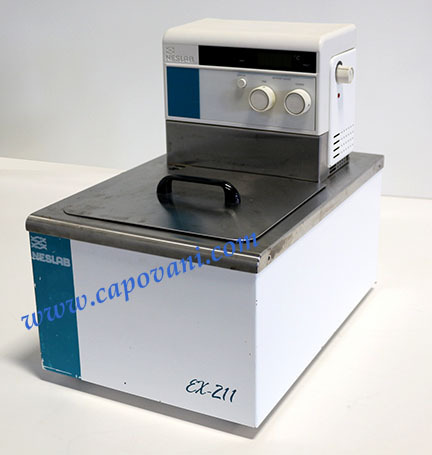 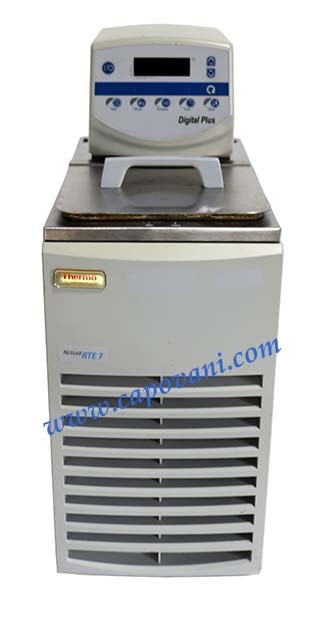 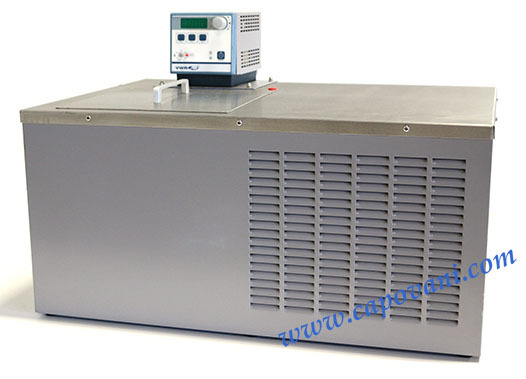 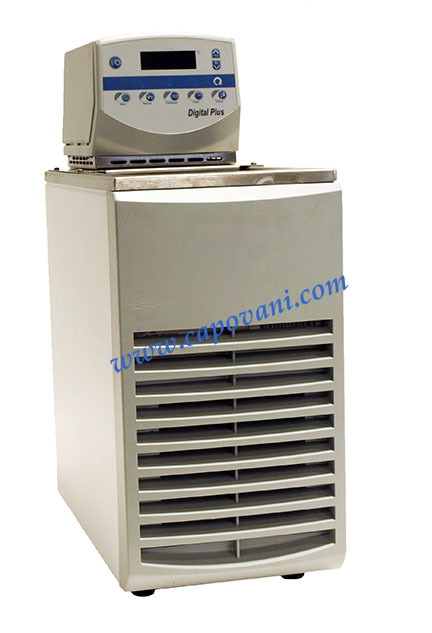 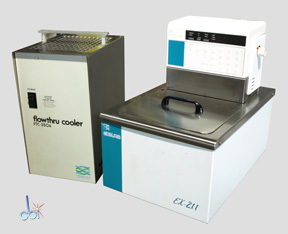 Show other product types under Baths and Chillers Capovani Brothers Inc. stocks a variety of used bath/circulators. 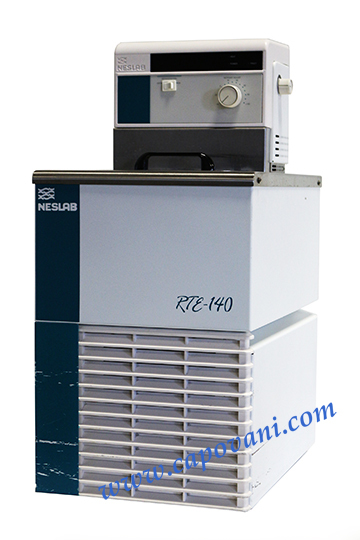 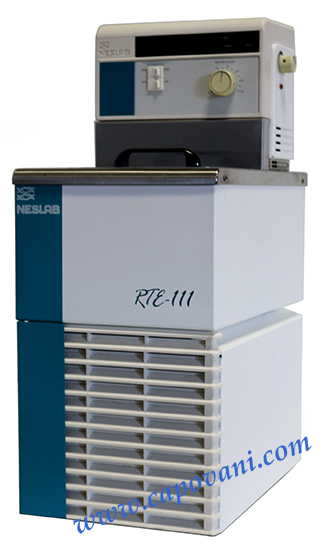 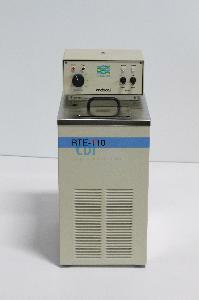 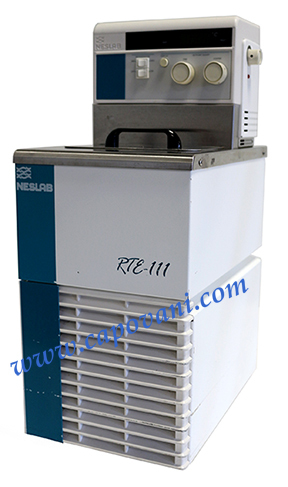 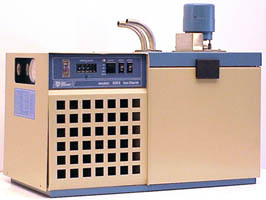 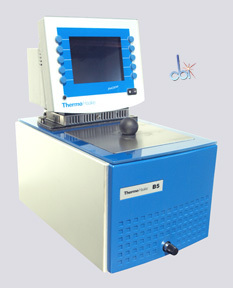 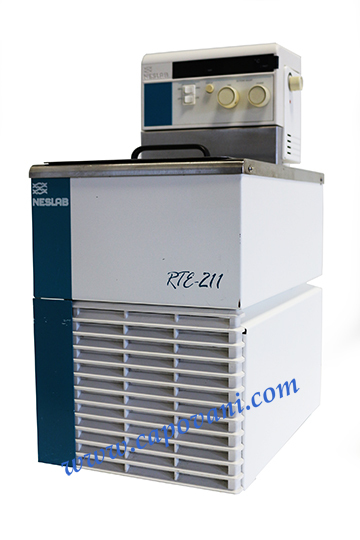 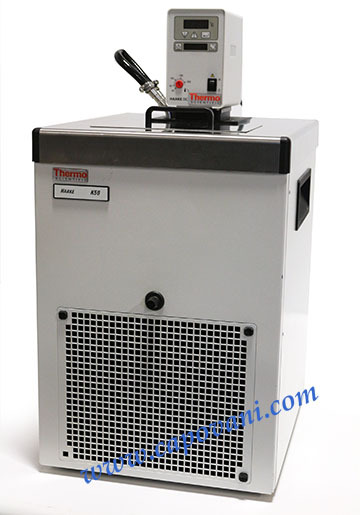 Typical manufacturers include Fisher Scientific, Haake, Hart Scientific, Lauda-Brinkmann, and Neslab. 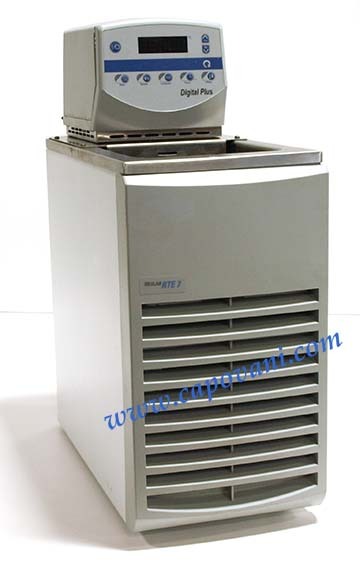 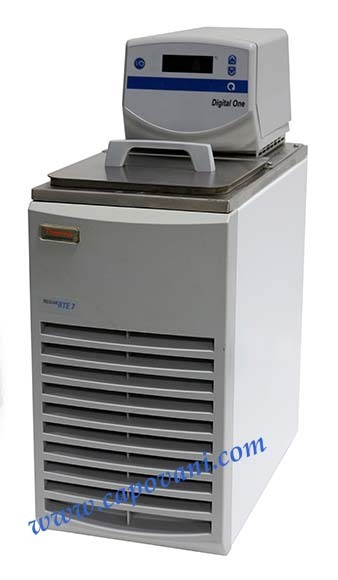 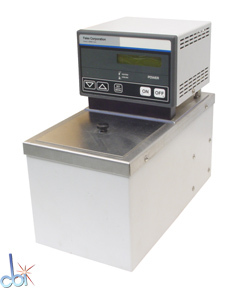 Visit our Helpful hints for selecting a used bath/circulator. 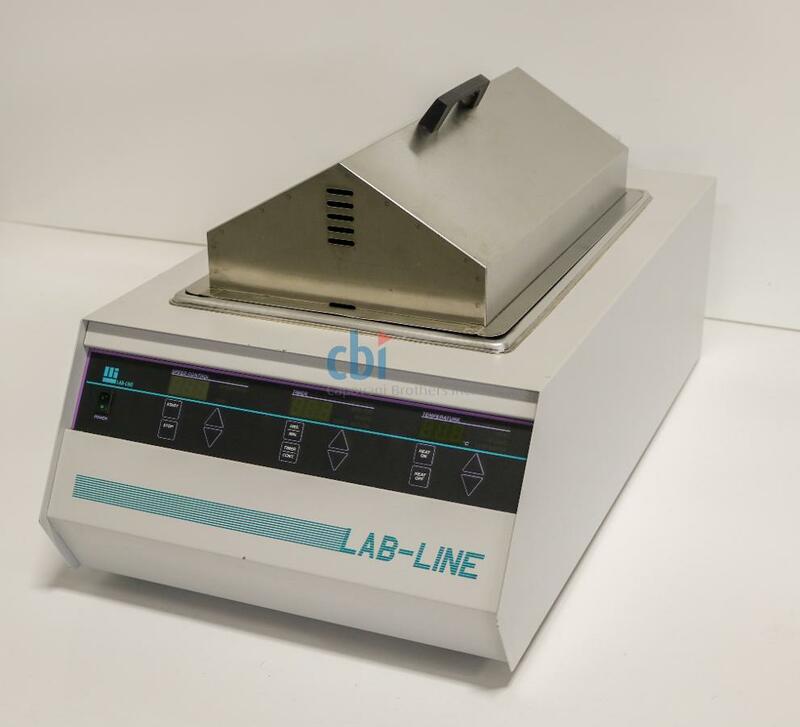 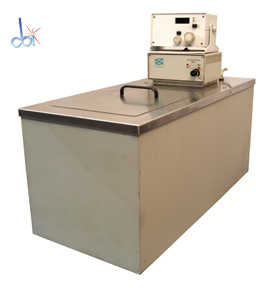 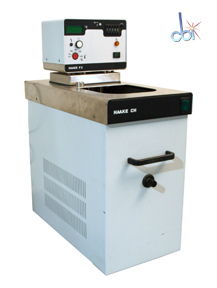 Visit our Used Baths/Circulators Refurbishment and Functional Testing Procedures page for information regarding testing and refurbishment of used bath/circulators.